Disney Junior Dance Party is a live musical show in Animation Courtyard at Disney's Hollywood Studios. It's worth seeing on a time-permitting basis. 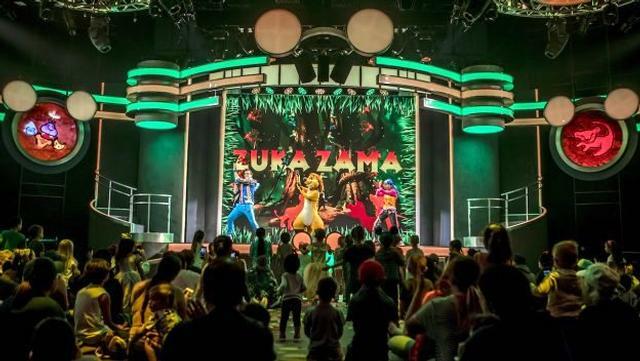 Replacing Disney Junior: Live on Stage, this production features DJ Deejay and host Finn Fiesta throwing a party, with special guests Doc McStuffins, Timon, Vampirina, and Mickey Mouse.